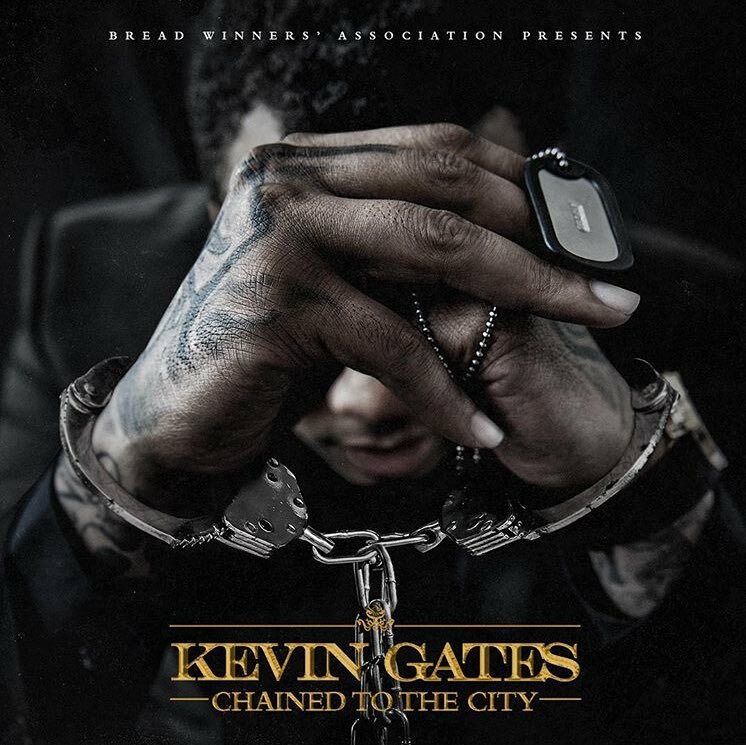 Kevin Gates is back with the release of his surprise new EP titled Chained to the City. The project is made up of three tracks from the Louisiana rapper, and serves as his first project since being released from prison in January. Gates’ last release was his By Any Means 2 mixtape, which dropped back in September while he was facing jail time for a battery charge.